Photographer and longtime volunteer and supporter Hughes Goodwin has made a lifetime pledge to support SOL’s work. He has traveled all over the world to photograph, from glaciers out of a helicopter in Alaska, to wild jaguars in the jungle. His most recent trip was to Nicaragua, where he captured some of the most exquisite shots of wildlife. 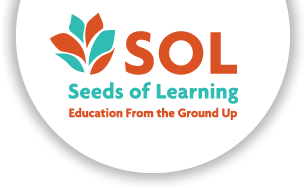 He offers eight of those pictures here as greeting cards, the profits from which will continue to support SOL’s work. 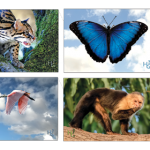 This set features photographs of an ocelot in a tree, a blue morphs butterfly in the clouds, a roseate spoonbill in flight, and a white-headed capuchin monkey. 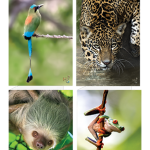 These original photos depict a motmot (the national bird of Nicaragua), a majestic Jaguar, a friendly sloth, and a red-eyed tree frog. Sonoma author Sara Donnelly and illustrator Sally Carnahan Lewis have created a heartwarming, bilingual children’s story. 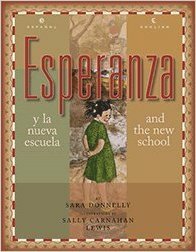 Esperanza and the New School; Esperanza y la Nueva Escuela grew out of Donnelly’s years of service in Seeds of Learning, a non-profit organization which, among other things, conducts “working vacations” in Nicaragua and El Salvador. Every year teams of volunteers travel to remote areas of these countries to build schools. 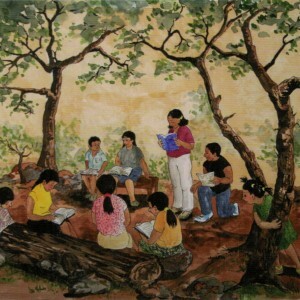 Esperanza depicts this experience as seen through the eyes of one little girl. Set of six note cards and envelopes featuring illustrations from the bilingual children’s book, Esperanza and the New School. The images tell the story of how building a school in a Central American village changes a young girl’s life. In this beautifully illustrated book with over 100 full-color photographs, Stelli Munnis and Veronica Winters share what it’s like to travel to Nicaragua with Seeds of Learning. Although volunteers go to build or renovate a school building, the real work happens when things are torn down. As the barriers between people are removed, and the walls individuals erect inside themselves are deconstructed, they become more authentic and caring with one another. 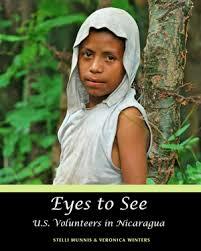 Volunteers can’t help but feel deeply moved and touched by the hearts and spirits of the Nicaraguan children and people. Set of six note cards and envelopes featuring a crayon-drawn image by artist Tim Haworth. 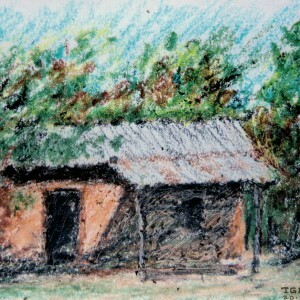 The image was drawn on location in Villa Japón in 2015.